CBSE Sahodaya - What you should know! CBSE Sahodaya – What you should know! 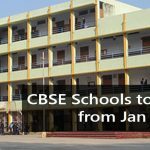 Home » CBSE Sahodaya – What you should know! It is often said, “A school is a home away from home”; which provides far more than education. The school is the place where the development of a child starts as it is the basic foundation to impart knowledge and wisdom in children. Schools play a vital role in empowering children for a better society. It is that place, which builds the character, reforms the attitudes, develops self-confidence, infuses motivation in children and contributes to building a healthy society. Sahodaya, is one such initiative of Central Board of Secondary Education (CBSE), launched mainly for preparing the children for academic excellence and greater social commitment. Going to the genesis of CBSE Sahodaya, it was launched by Central Board of Secondary Education in the year 1986. The central board understood that there was much need for facilitating synergy of ideas among schools and the only way to stimulate is to organize a cluster of neighborhood schools in every geographical region all over India. When translated, Sahodaya literally means “Rising together”, which is the main agenda behind the concept. In the year 1987, the board has come up with the idea of establishing complexes. Sahodaya School Complex (SSC) is something wherein 5-10 schools which are located geographically close to each other come together. The Principal of any one school convenes a meeting of the Principals of all member schools and elect a President, Secretary, Treasurer and other office bearers on a rotation basis and a name is given to their Sahodaya Cluster. There can be more than one Sahodaya Cluster in one district, depending on the number of schools and geographical locations. At present, there are 260 such complexes which are active throughout the country. The board has conceptualized the organization of the group of neighborhood schools, foreseeing it as an excellent platform for schools to come together to share their innovative ideas. 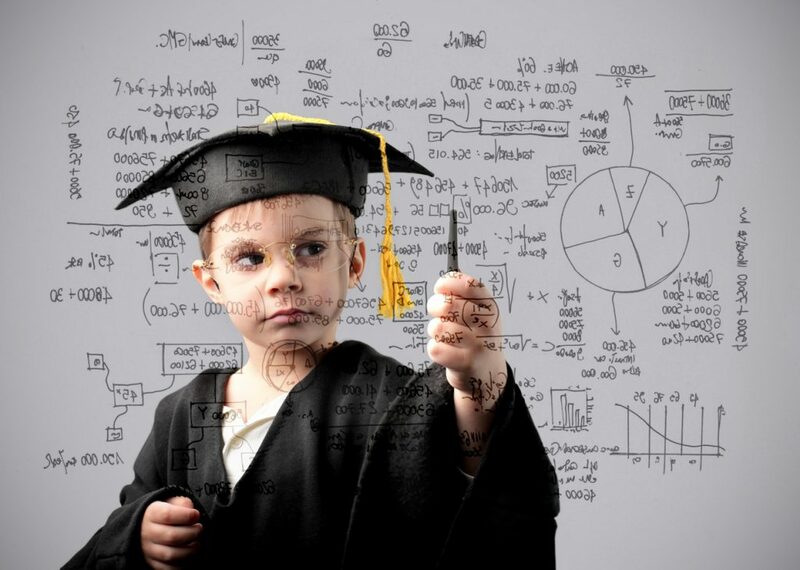 In this competitive world, where schools adopt several strategies and innovative techniques to survive the competition and set a standard for their competitors (other schools), the concept of CBSE Sahodaya by the board can be seen as a constructive approach to building an understanding between schools. This is where the neighborhood schools of CBSE voluntarily come together to share their innovative practices in all aspects of school education including curriculum design, evaluation, and pedagogy and work jointly for scholastic as well as co-scholastic excellence and also provide support services for teachers and students. Vision: To bring all the CBSE schools on a common platform and develop a common understanding among the schools while keeping pace with current education scenario and strengthen the universal values of inclusion, tolerance, empathy and religious harmony. Mission: To achieve quality benchmark in school education, widen skills and educational research, to organize empowerment programs to improve the professional competency of teachers, encourage healthy interaction and mutual appreciation with opportunities for students to work with each other and to raise a winning network of schools and to create mutual and enduring value. Ever since the establishment of Sahodaya, CBSE had succeeded in its motto of bringing all schools affiliated to the board together to integrate their experience and expertise to shape and sharpen the young minds of our country into the mastermind of tomorrow and MyClassboard salutes this endeavor wholeheartedly and wishes all participating schools a resounding success.